Price Drop! Melissa & Doug Trunki Only $23.99 + FREE Prime Shipping (Reg. $40)! You are here: Home / Great Deals / Amazon Deals / Price Drop! Melissa & Doug Trunki Only $23.99 + FREE Prime Shipping (Reg. $40)! I think these are the most adorable little “trunks” for kids! 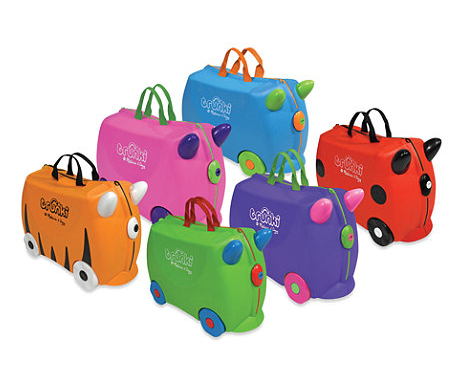 You can use them as a suitcase, storing toys and even as a fun ride-on since they have wheels! Right now, grab one of these cute Melissa & Doug Trunki’s for Only $23.99 (Reg. $40)!